As said in a statement by the Federal Reserve, "financial institutions are obligated to have an effective, independent real estate appraisal and evaluation program," and that appraisers fulfilling reviews ought to "have the proficiency and skills to evaluate compliance with the Federal Reserves appraisal regulations and guidelines." REVARI (Real Estate Valuation and Research Inc.) provides appraisal review services that are objective, efficient, professional and in line with the Federal Reserve's rules. If you have questions about an appraisal, or if you need a real estate appraisal review, call REVARI (Real Estate Valuation and Research Inc.) today. The Federal Reserve says appraisal reviews "must decide whether the appraisal or evaluation is relevant for the transaction, the liability of the transaction, and whether the means by which the collateral valuation is accomplished guarantees independence and quality." They "should also demonstrate whether the appraisal or evaluation report matches the letter of engagement, which describes the range of the appraisal assignment." Last, The Federal Reserve notes that "some institutions reinforce periodic reviews with post-funding surveys of appraisal quality for a number of their higher-liability or higher-value contracts as a way to help in exposing valuation dilemmas." 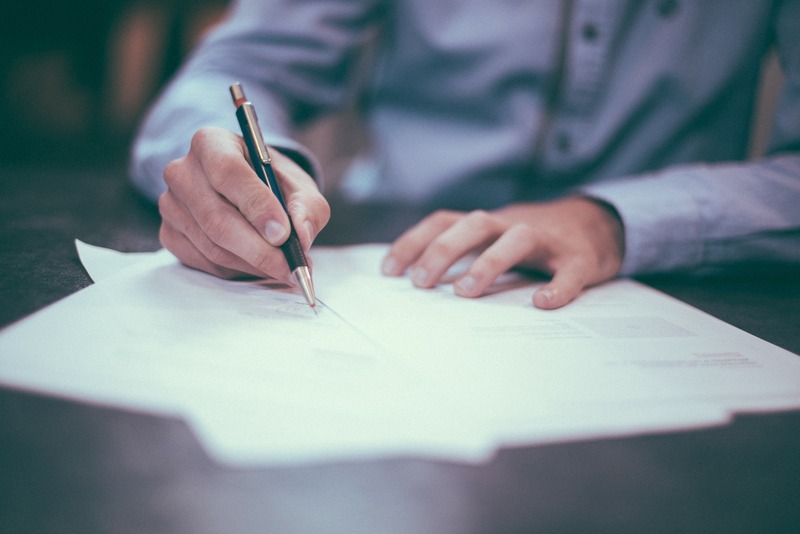 In addition to adapting our work to the regulations and guidelines of our review clients, there are four Fannie Mae forms that are usually used for review services, and we can formulate an appraisal review on any one of them. They include an appraisal "desk" review, a "field" review, a "short" form and a "narrative" form. Here at REVARI (Real Estate Valuation and Research Inc.), we are qualified in every type of appraisal review, review practice and the requirements of review appraisers. We know what the most common defects are, especially in our home market. We also know what represents a quality appraisal. The professionals at REVARI (Real Estate Valuation and Research Inc.) are also adequately trained to realize that our competition in our market are able to do good work. The Uniform Standards of Professional Appraisal Practice, or USPAP, govern appraisal reviews and appraisal reports, and you can count on REVARI (Real Estate Valuation and Research Inc.) to objectively study appraisal reports performed by others. And those others could be examining our work, too! You can depend on REVARI (Real Estate Valuation and Research Inc.) for our truthful judgment, because we offer professional, objective, ethical appraisal review services for our customers. Contact REVARI (Real Estate Valuation and Research Inc.) for more information regarding our qualifications, expertise and service offerings.